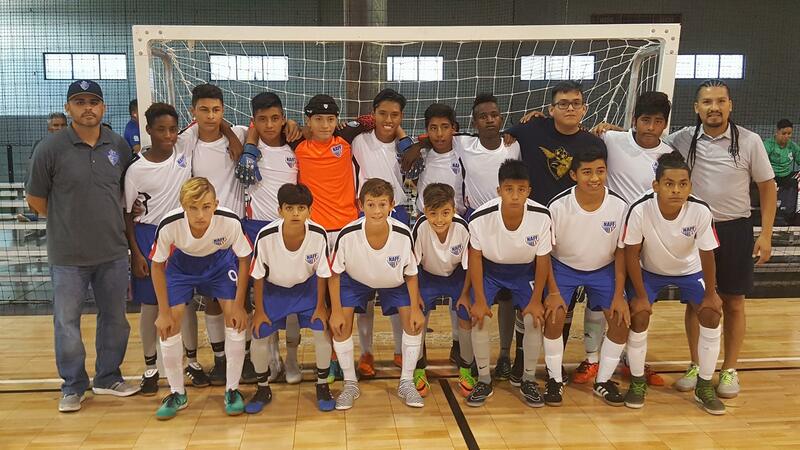 FIFUSA Juniors is sanctioned by the North American Futsal Federation and the Federación Internacional de Fútbol de Salón (FIFUSA). FIFUSA Juniors creates international programs where affiliation is not the main focus, competition is! 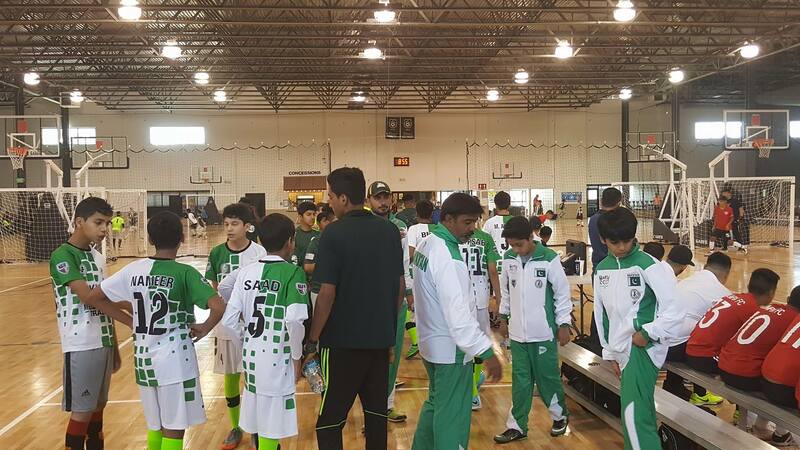 We are the first world junior futsal program of its kind, following the International Olympic Code of Conduct and specializing in solid, safe platforms for juniors under the International Counsel for Amateur Sports ICAS. 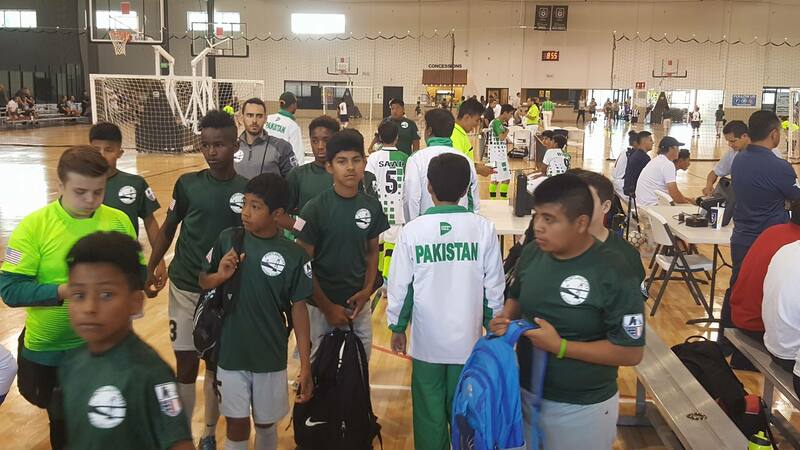 This international level program is free of charge brought to you by the North American Futsal Federation and the Federación Internacional de Fútbol de Salón (FIFUSA). We will sanction your international league or countries association no matter how big or small, good governance practices are key to success. The Future of Futsal Has Arrived! Futsal is Changing did you know? 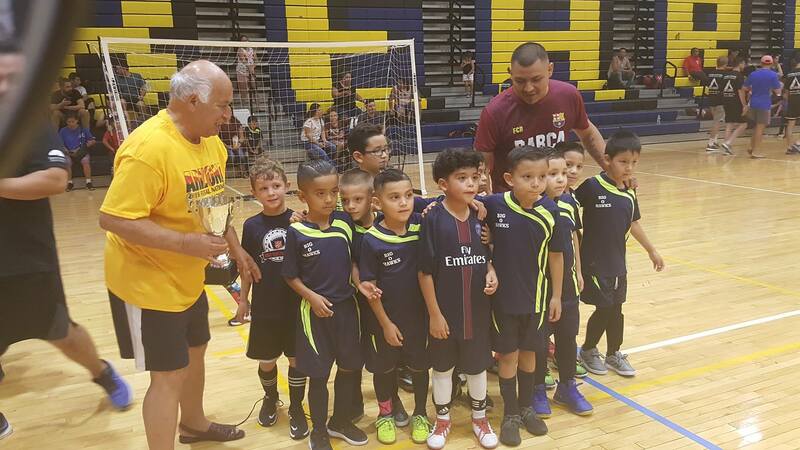 •FIFUSA Juniors is recognized by the NAFF, and FIFUSA and as the International Governing Body (NGB) for the sport of Futsal and is totally invested in creating futsal as a lifetime sport. •FIFUSA Juniors provides full support to assist you in building a solid foundation for your Junior and Youth National Teams. 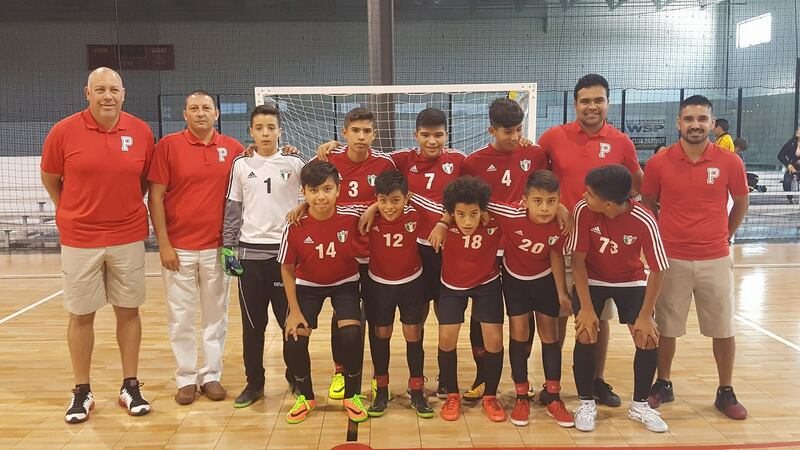 •FIFUSA Juniors provides full support to assist you in building a solid foundation for your Junior and Youth High Performance teams. •FIFUSA Juniors governs the International, National, Regional and State leagues tournaments and events around the world. 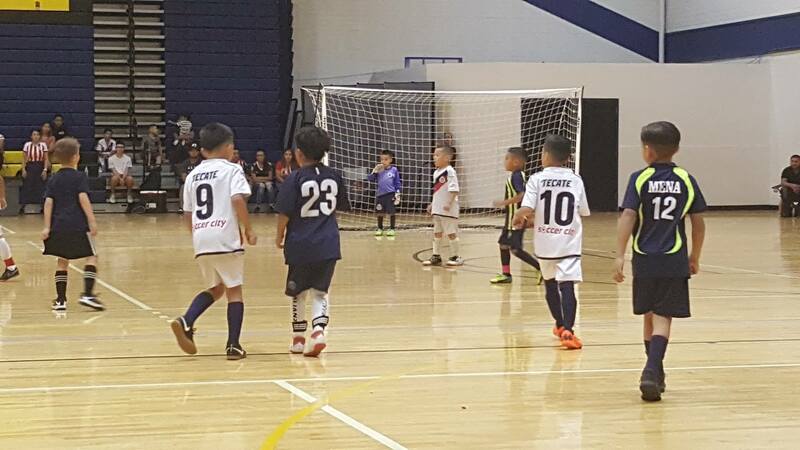 •FIFUSA Juniors sets the standards for futsal at all levels to ensure consistent rules, safety, officiating, score-keeping, facilities and coaching through IMPACT. •FIFUSA Juniors works to protect your kids by requiring EVERY adult over the age of 18 working with junior players has a comprehensive background screening performed every two years. •FIFUSA Juniors membership includes an insurance protection package. •Your FIFUSA Juniors membership helps support national programs in all disciplines at all levels in both genders. 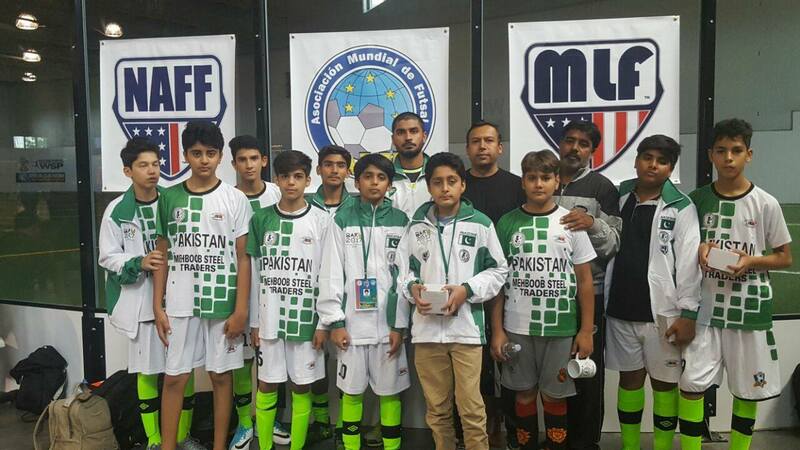 •Your FIFUSA Juniors membership helps “grow the game” worldwide fostering a climate of greater understanding & friendship through sport. 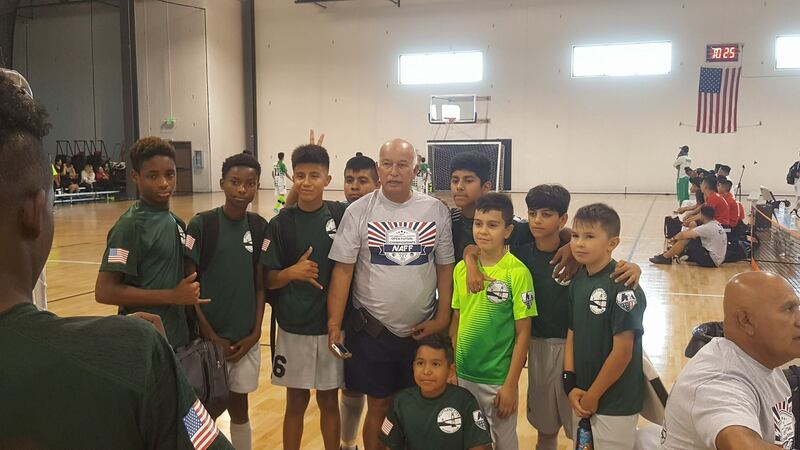 FIFUSA Juniors, is a non-profit, non-government supported organization, sets the standards at all levels from the National Teams to the youngest and oldest age groups in indoor futsal disciplines for both genders. 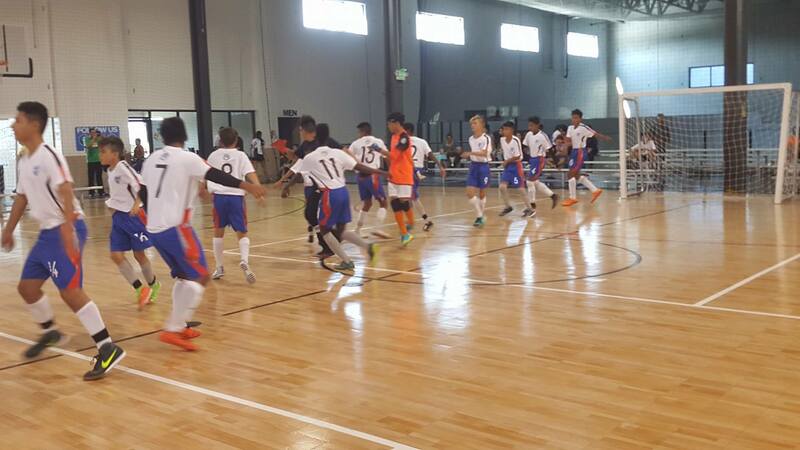 No other organization is so totally invested in creating futsal as a lifetime sport from top to bottom. FIFUSA Juniors sets the standards for governance and specifies that every region in the country meet specific criteria to remain in good standing within the organization. FIFUSA Juniors meetings - including its Board meetings - are open to the public. 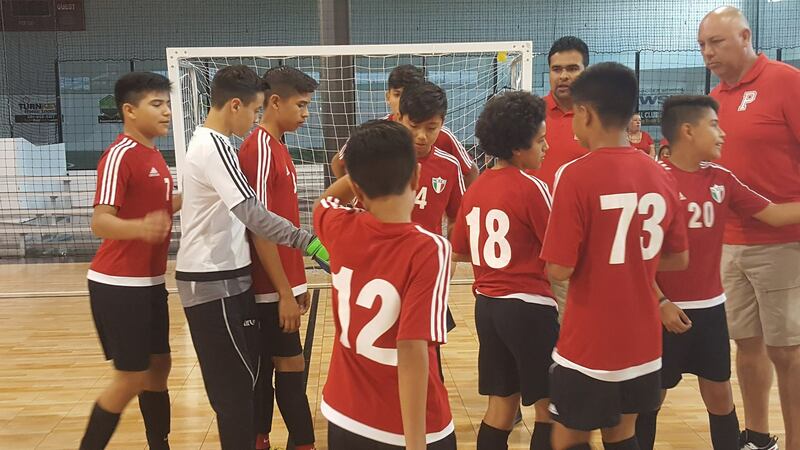 FIFUSA Juniors sets the rules for all indoor futsal competitions contested under its name and recommends standards for use by other youth and adult futsal organizations in the U.S. and abroad. 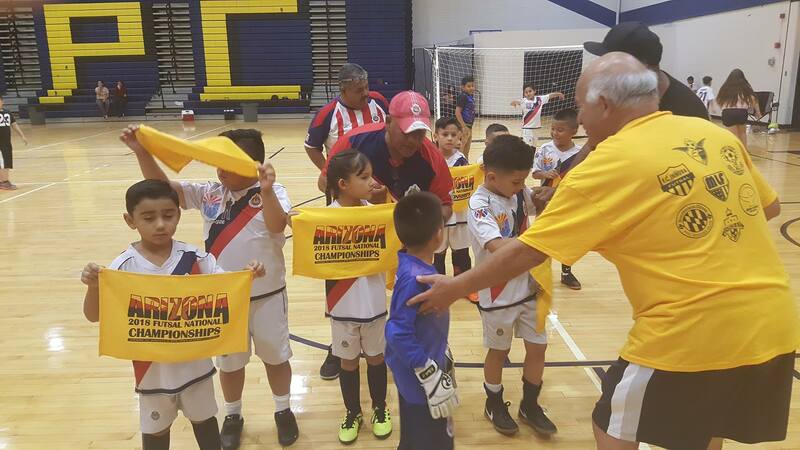 FIFUSA Juniors sets standards for facilities and is proactive in teaching safety guidelines to players, coaches, club directors, officials, event organizers and organizations to ensure the safest environment possible. EVERY adult (coach, official, assistant coach, chaperone, etc.) over the age of 18 working with FIFUSA Juniors has a comprehensive background check performed biennially. FIFUSA Juniors members benefit from having a comprehensive insurance package provided to them as part of their membership benefits through the AAU. 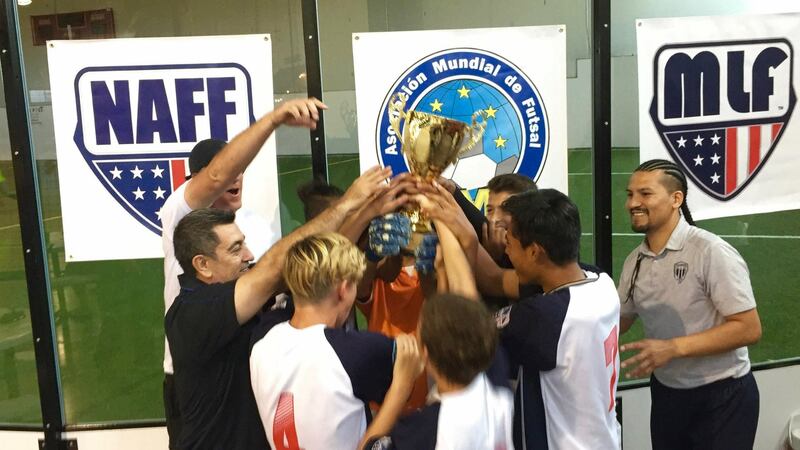 Players have the opportunity to play in high quality, exciting FIFUSA Juniors sanctioned competitions – that are open only to FIFUSA Juniors members. The FIFUSA Juniors World Cup Championships are hosted annually for boy’s and girl’s teams, in age divisions 12 – 18 years, who become eligible through Six Elite Qualifiers held throughout the world host National Championships for collegiate players and adults with age divisions from 35 to 75 and older. College scholarships and Olympic dreams begin with FIFUSA Juniors, which predicts will encompass just under 100,000 registered members by 2018, 8,000-plus teams and over 3,300 clubs nationwide. Membership in FIFUSA Juniors provides opportunities for teams from all 50 states, Washington D.C. and American Territories to compete for the title of Junior National Champions. FIFUSA Juniors members are eligible to try out for and participate on Regional and National High Performance teams, including Team USA squads that compete internationally in zonal and World Championship events. Grassroots Development and Grants for Diversity, High School, College, State Associations, and AAU. FIFUSA Juniors re-invests in the sport through financial support for under- represented populations including economically- disadvantaged clubs, boys and girls and college men (including grants for NCAA and NAIA institutions that are starting new varsity men’s Futsal teams), military and a wealth of disabled programming. In 2016 the FIFUSA Juniors created a partnership with the AAU who is known worldwide as the leader in amateur sports. This partnership will help guide us through the sports community and give us a real platform to work from, giving us a direct link and crossover product capability to connect to those under-represented groups that need financial and structural support. FIFUSA Juniors High Performance (HP) Departments offer many levels of training camps, clinics, international competition and more, including a special newsletter for those participating in the HP pipeline at every level. 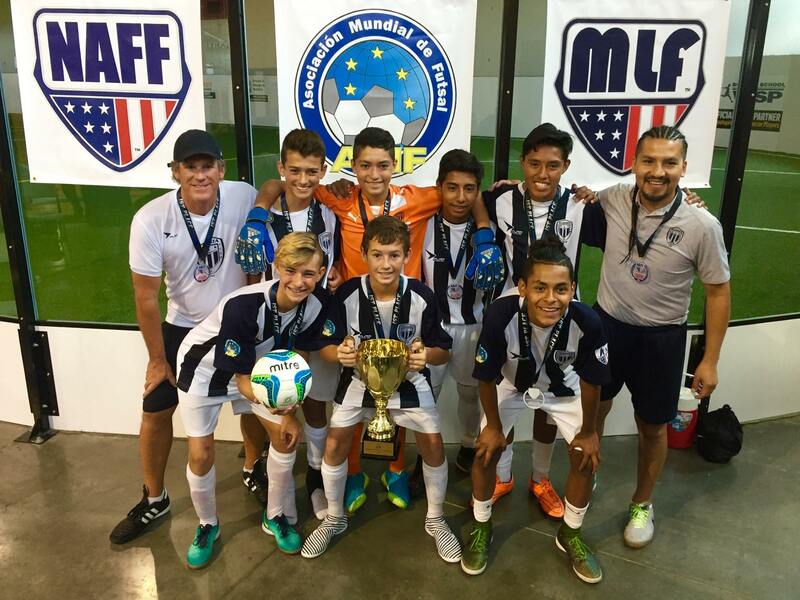 FIFUSA Juniors has an extensive recognition program that presents awards in categories for male and female individual athletes, teams, coaches, officials/scorekeepers, junior representatives, sports medicine and leaders of the sport. 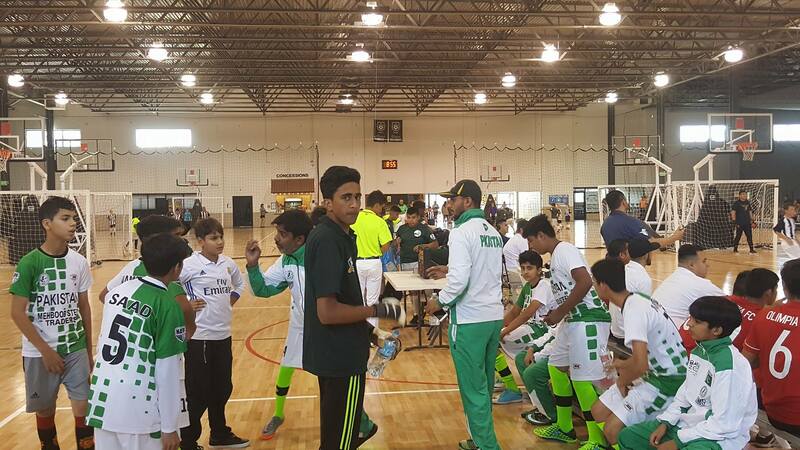 As futsal continues to gain popularity, there is a constant need for skilled adults to take on the roles of coaches, referees, and scorekeepers throughout the futsal community. 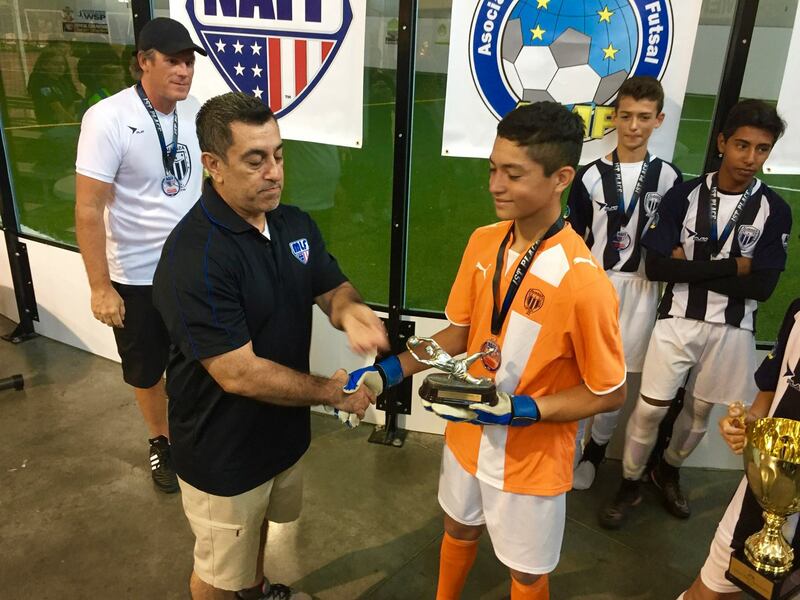 Since 2012, NAFF-FIFUSA Juniors has been proactively developing a full scale program from youth to pro for all new coaches entering the sport with the core principles to teaching, motor learning, coaching philosophy, risk management, skill and team systems, and annually updating the manual with the newest research in futsal development. All FIFUSA Juniors coaches must complete minimum coaching education requirements through the FIFUSA Juniors Coaching Accreditation Program (CAP). (I)ncreased (M)astery and (P)rofessional (A)pplication of (C)oaching (T)heory. is an introductory level coaching clinic offered through the State Regions and National office via in-person or webinar modules. 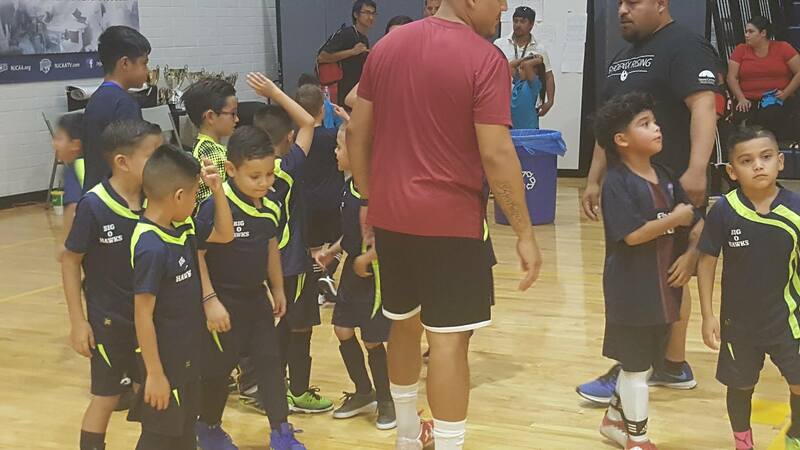 FIFUSA Juniors also develops high-quality referees and scorekeepers who must undergo certification and evaluation, creating a pool of regionally and nationally certified court officials, through live, in person training and online education. 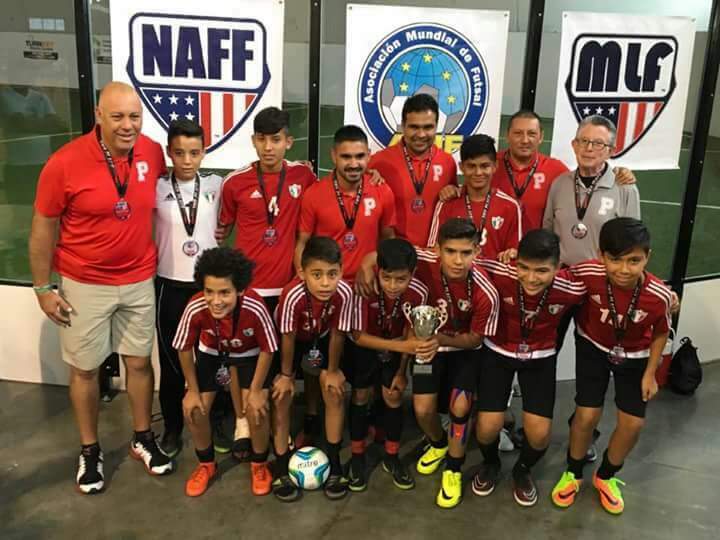 Individuals within FIFUSA Juniors have the opportunity to advance their coaching skills through the CAP program with modules taught by highly qualified coaches including members of the NAFF coaching staffs. 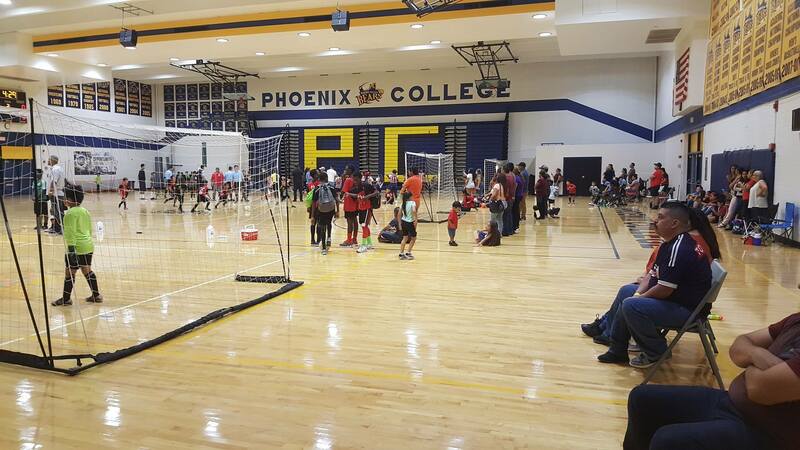 The annual FIFUSA Juniors Junior High Performance Coaches’ Clinic brings in the top coaches from across the United States and around the globe to expand and improve the coaching curriculum. FIFUSA Juniors CAP, Sports Medicine and High Performance programs have access to cutting-edge teaching methods, information and technology through its relationship with the United States Olympic Committee programs and other national federations. FIFUSA Juniors is serious about your child's safety and the longevity of the FIFUSA Juniors. To ensure that both are kept safe from harm. 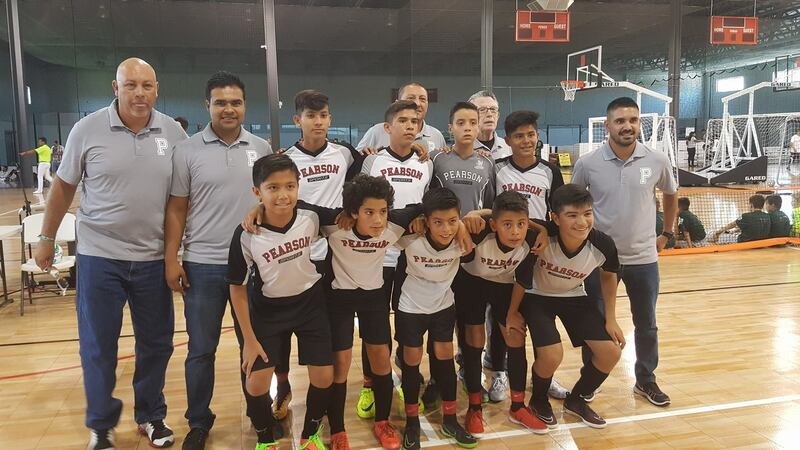 The FIFUSA Juniors has adopted the Safe-Sports training for all Administrators, Coaches, Club Directors, Parent Volunteers and anyone directly associated to a junior futsal program that may have access to any youth member. This is an annual certification that must be full-filled in order for any registration into the FIFUSA Juniors can be considered active. A wealth of free grassroots sport development material is available on the NAFF-FIFUSA Juniors Web Site, including Best Practices, the Grow the Game Together Blog, and “How to” instructions designed for players, club directors, coaches, officials and parents for all levels, quotes, posters, drills and a historical section as well. 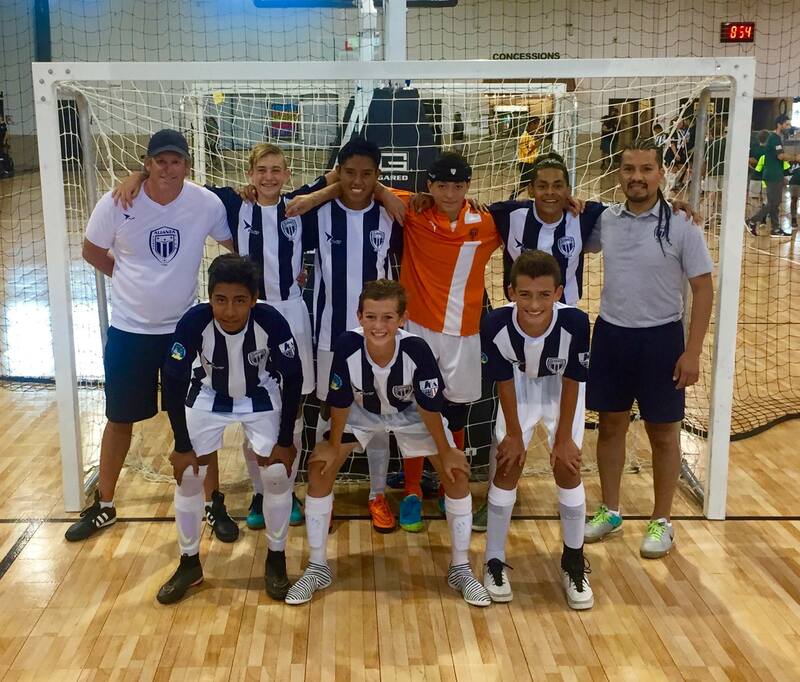 The FIFUSA Juniors Web site provides the most comprehensive source for information on the sport of futsal. Visit www.mlfutsal.org and see what we have to offer!!!!!! For behind the scenes access, up-to-date information and frequent coverage of all things futsal, be sure to “LIKE” us on Facebook and follow us on twitter @mlfusa. 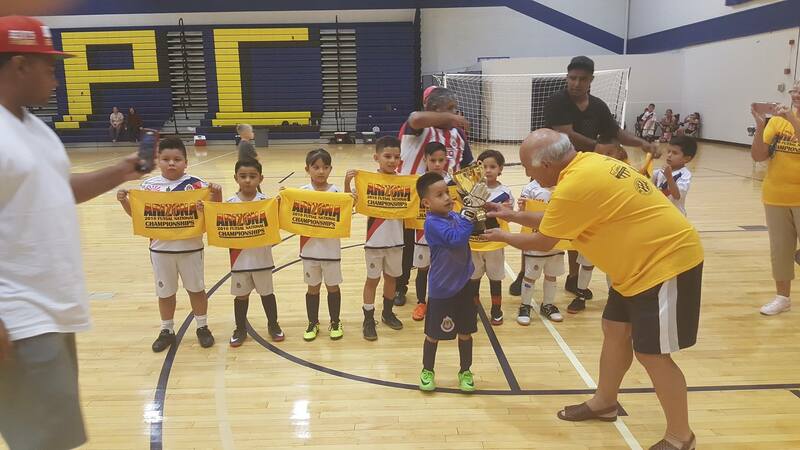 For direct links to all of FIFUSA Juniors social media pages visit www.mlfutsal.org and click on the Facebook and Twitter icons! Go FIFUSA Juniors! 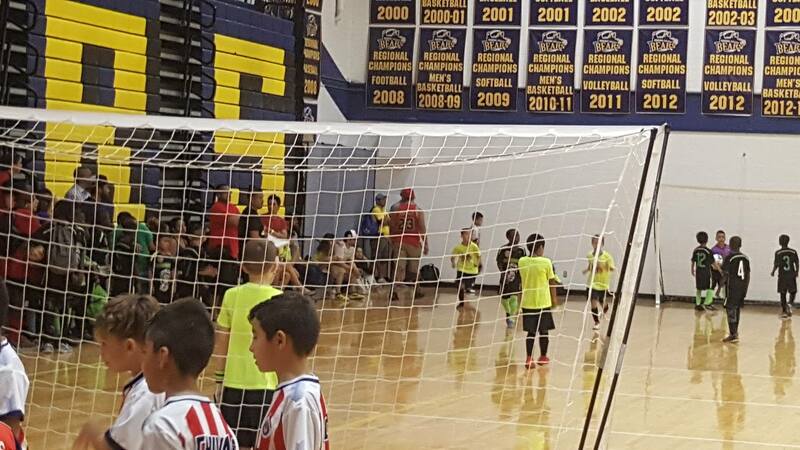 The FIFUSA Juniors will begin offering dozens of webinars on skills, club enhancement, motor learning, recruiting, developing futsal, the competitive cauldron, the mental game and much more. 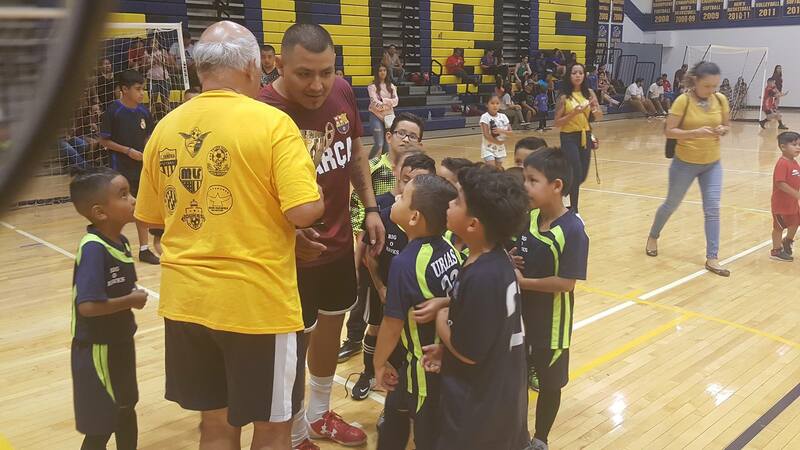 In the months leading to the 2017, including skill tips, training and personal futsal stories and doing Q & A with FIFUSA Juniors adult and junior players, all FREE to FIFUSA Juniors members. This season will see animated drills of the top games that grassroots and elite programs should be incorporating, and dozens of 5-10-minute-long coaching videos –including those for each skill, game variations and fundamental team systems. By the end of the 2017 season, over 50 special futsal posters featuring, topics like growing the game, will be posted for free download and printing, to place on school and facility gym walls and help increase practice time and provide athlete role models for players of any age. 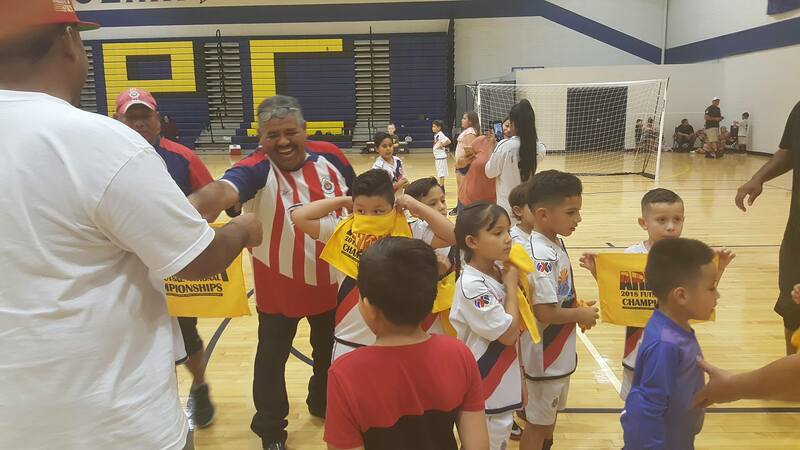 The FIFUSA Juniors National office and Regional Futsal Associations work to authenticate all futsal activities by sharing FIFUSA Juniors branding materials, including scorekeeper table skirts, court numbering banners, approved futsal balls, and much more. 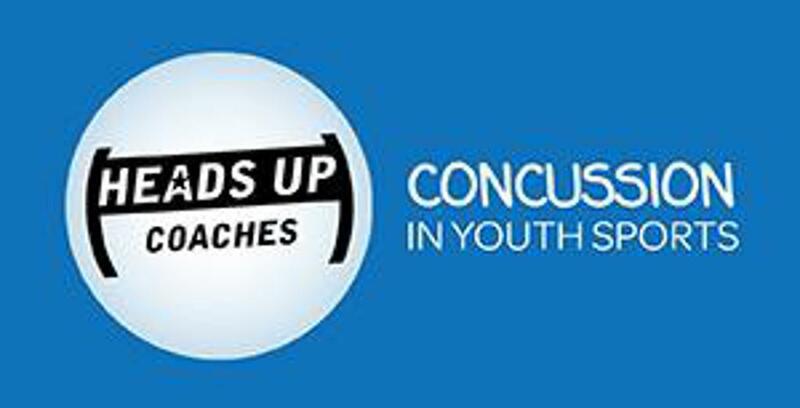 FIFUSA Juniors has partnered with the Center for Disease Control and will provide free FIFUSA Juniors branded clipboard stickers for coaches and programs to help keep the key information about concussions right there on the court. •Focus on prevention and preparedness to help keep athletes safe season-to-season. 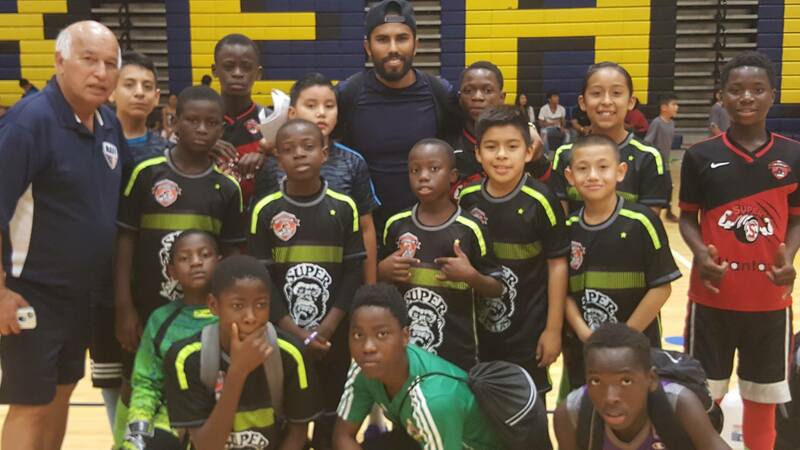 FIFUSA Juniors are proud to facilitate the 2017 Leave a Ball Behind campaign, helping collegiate, high school, and junior futsal players, teams, and coaches share their love of futsal with children less fortunate. By donating gently used futsal balls signed with messages of encouragement and hope, those who participate in the Leave a Ball Behind campaign are providing children in these deserving sports programs an opportunity to play the game as they may never have had before. Leave a Ball Behind campaign is concentrating its support on the children of the nations of Haiti, Iraq and Afghanistan, and other countries in the North American, Central American, and Caribbean. 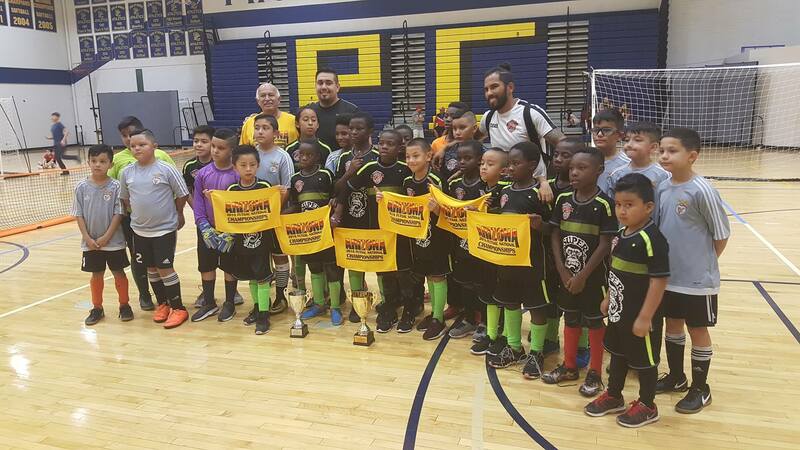 The FIFUSA Juniors is working to bring futsal opportunities to thousands of children in the U.S. and worldwide. 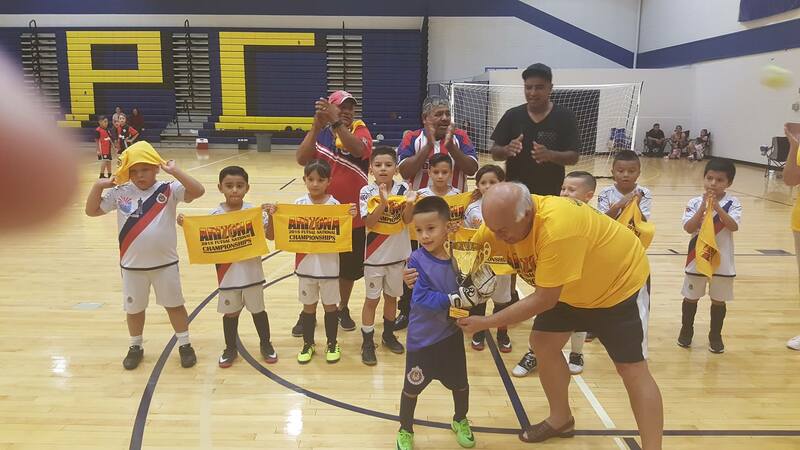 With the Promise of Good Sports organization, FIFUSA Juniors has a custom club and region Parent Training Program available at little to no cost. The Team Enhancement Program has players and parents partnering to enhance team planning followed by players teaching their parents the game. 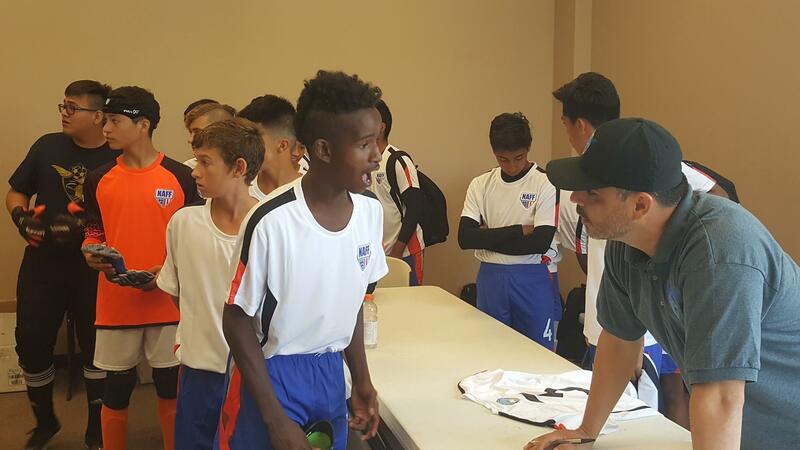 FIFUSA Juniors has extensive background materials available to guide parents and players through the sport experience. FIFUSA Juniors has a full-time National Office staff, along with dedicated staff and volunteers at all Regions of the U.S. Both national and regional directors deal exclusively with the sport of futsal. The National Office and Regional Offices are devoted to providing standardized governance and programming to grow the game. FIFUSA Juniors holds regularly scheduled meetings between the National Office staff, leaders to maintain the high level of quality members expect.